most popular for its wide range of fabrics and housing some of the finest and oldest jewelers in the city. 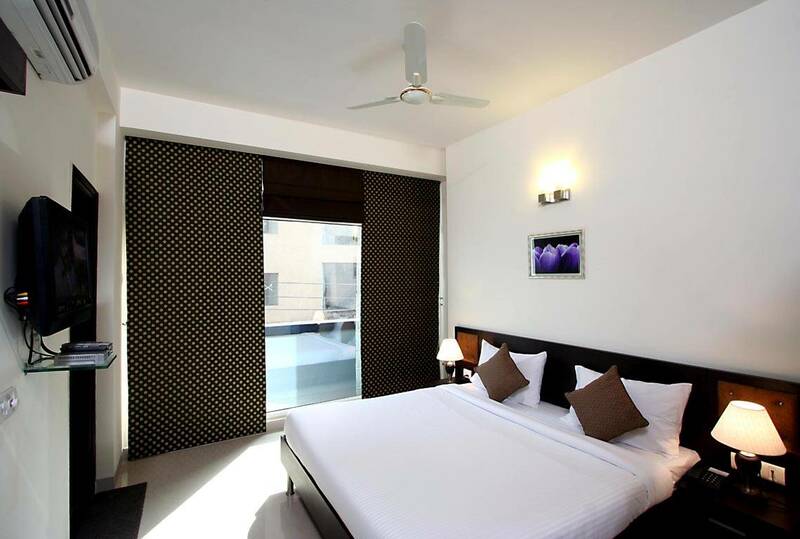 Gautam offers state-of-the-art accommodation, with air-conditioned rooms, round-the-clock room service, and interiors that just awe the customers. 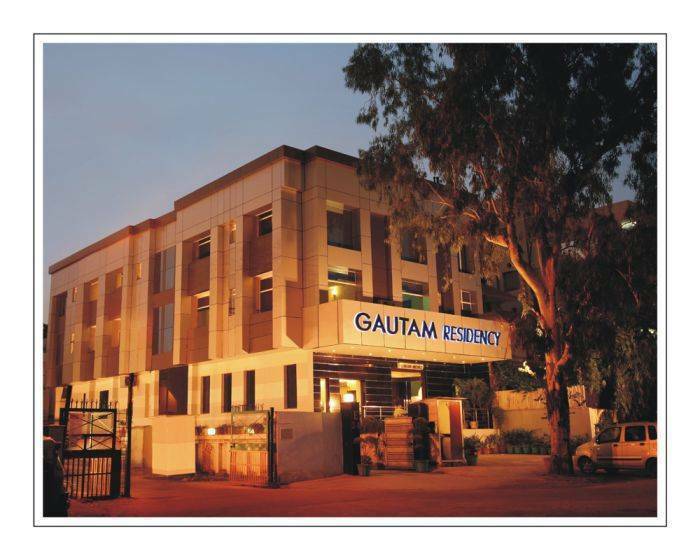 An amalgamation of executive suites and rooms offering luxury hotel comforts await every guest who comes to Gautam Residency . 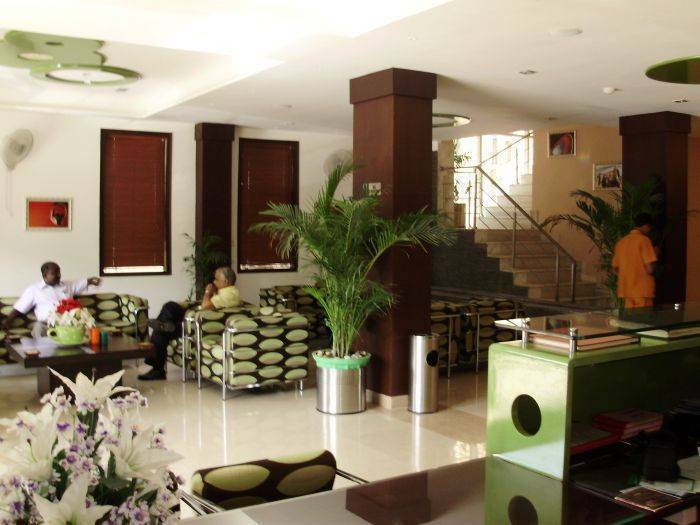 Every room is intricately designed to suit our discerning customers need and offers every comfort that he would seek in any high-end luxury hotel. 24-hours room service - Round-the-clock internet connectivity - Fully air-conditioned rooms - LCD TVs in rooms - Well-equipped business center - Well-equipped rooms with hair dryer/ tea/ coffee - 24-hours laundry service - Power back up - Safe deposit lockers - Foreign Exchange Facility - Car Rental Facility - Conference room (100 people), equipped with DVD Player, Projector, & Smart Classroom equipments. 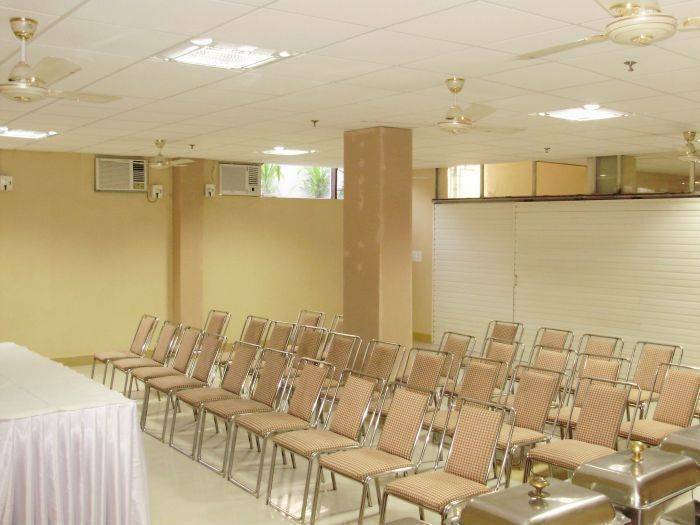 Hotel Gautam Residency is located Greater Kailash Delhi no. 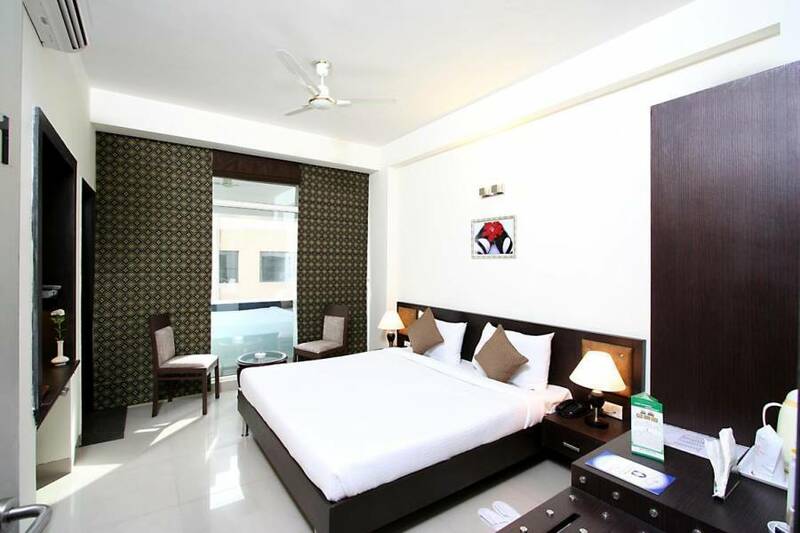 1 VIP area. . A city enriched with age old culture and heritage, come over to Delhi to spend a memorable holiday at a cost that just suits your pocket. 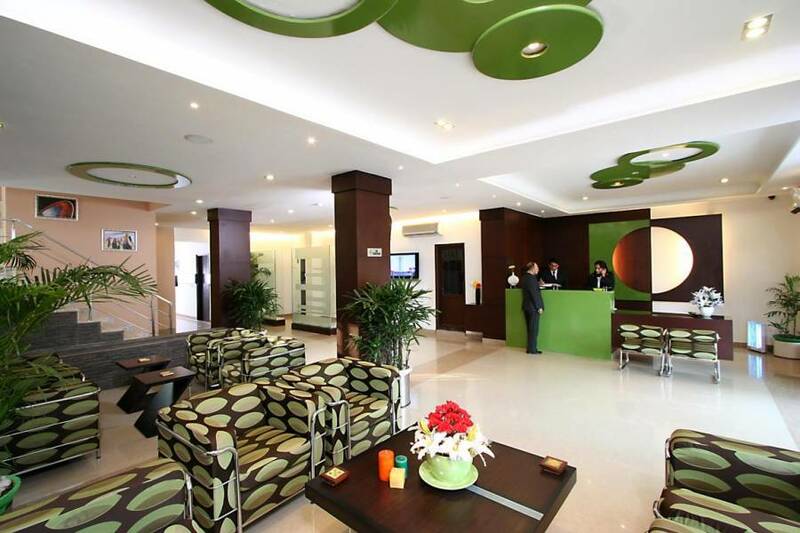 The Hotel Gautam Deluxe is in New Delhi welcomes you and your family to this beautiful city in India.